PRICE REDUCED!!!! 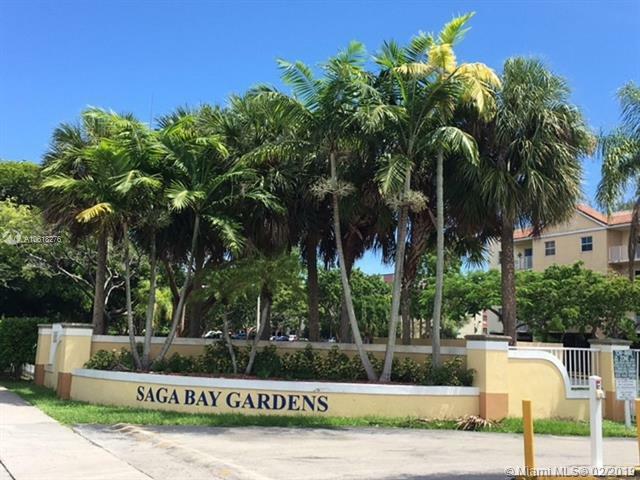 SAGA BAY GARDENS QUALIFY FOR 5% DOWN. 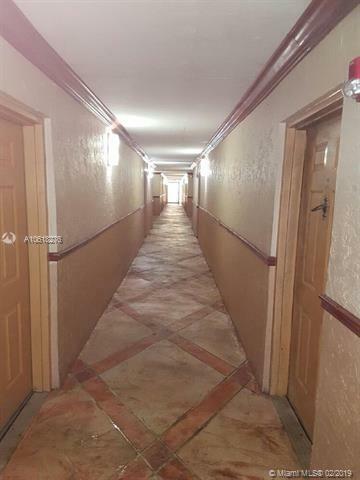 Large 2 bedrooms 2 bathrooms condo is located in the beautiful area of Saga Bay, approx 1 mile from both the turnpike & US1. 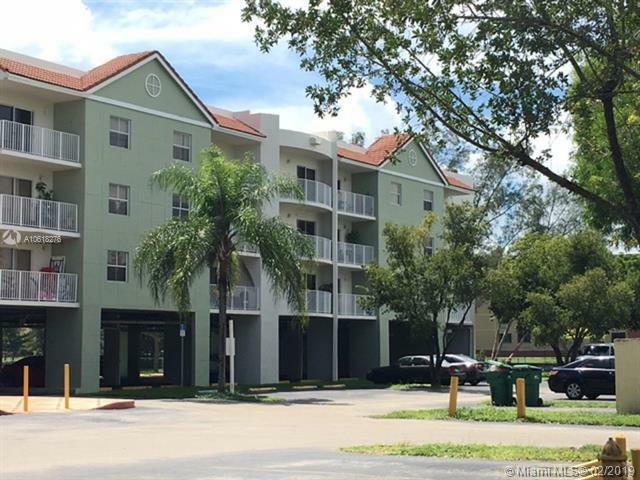 SELLER VERY MOTIVATED Completely updated corner unit.Remodeled bathrooms and Updated kitchen. 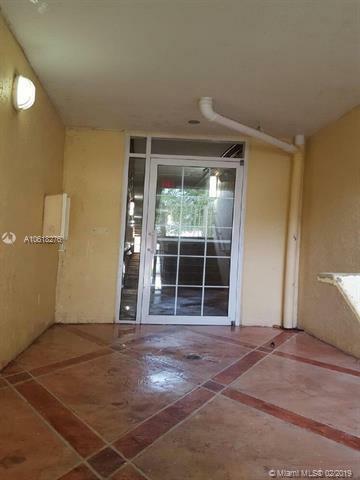 Tile floors throughout the unit. Washer & Dryer inside the unit. This gated community features onsite security, pool, Jacuzzi, BBQ/picnic area, gym, basketball/tennis courts & lake. The unit has 1 assigned parking space and 1 additional spaces (guess assigned) Condo is also equipped w/coined laundry facilities. Monthly association dues include exterior insurance, water, and maintenance of the communities common areas. condo in Saga Bay Gardens. One pet is allowed per unit, maximum 40 pounds.